Following the general recognition of carbon as being tetrahedrally tetravalent in 1869 (Paterno) and 1874 (Van’t Hoff and Le Bell), an early seminal exploitation of this to the conformation of cyclohexane was by Hermann Sachse in 1890. This was verified when the Braggs in 1913, followed by an oft-cited article by Mohr in 1918, established the crystal structure of diamond as comprising repeating rings in the chair conformation.† So by 1926, you might imagine that the shape (or conformation as we would now call it) of cyclohexane would be well-known. No quite so for everyone! The title here is from an article on metalenses which caught my eye. First, hexacoordinate carbon – now pentacoordinate nitrogen? A few years back I followed a train of thought here which ended with hexacoordinate carbon, then a hypothesis rather than a demonstrated reality. 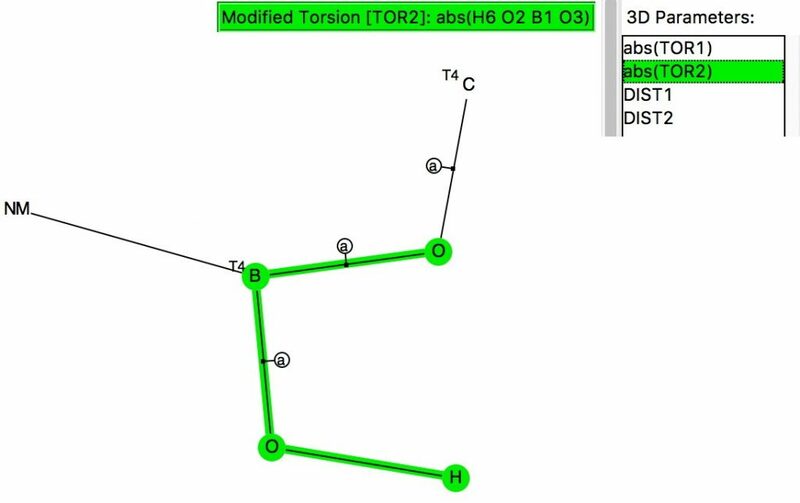 That reality was recently confirmed via a crystal structure, DOI:10.5517/CCDC.CSD.CC1M71QM. Here is a similar proposal for penta-coordinate nitrogen.